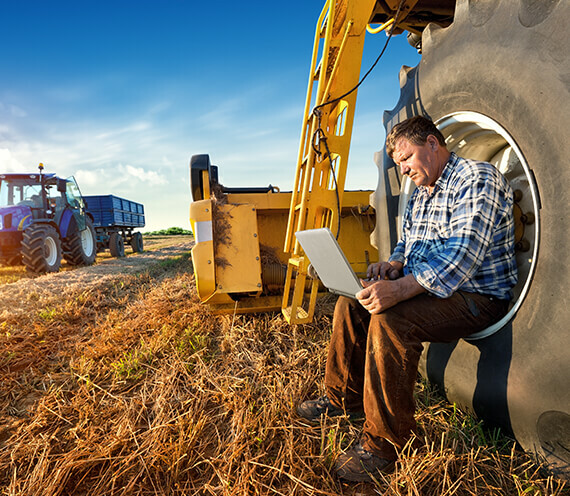 The Iteris ClearAg® APIs provide a deep, dynamic source of weather, crop, and soil data to assist agricultural professionals in achieving their goals. Select any of the icons below to access documentation specific to these APIs. 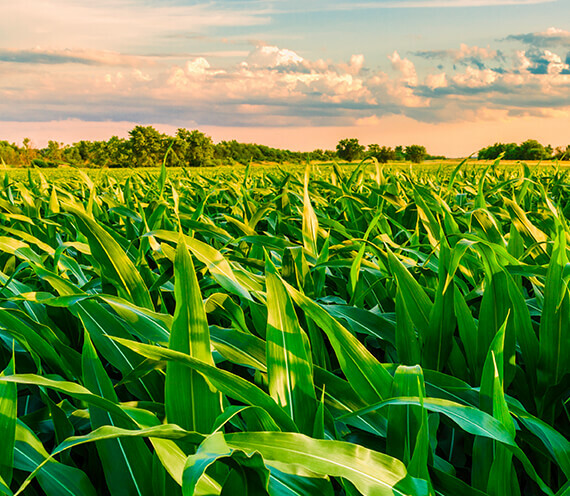 Iteris’ Crop Growth & Health API includes crop-specific growth models, including Crop Growth Model Feedback, Crop Harvest Modeling, and Crop Nutrient (Nitrogen) Decision Support. 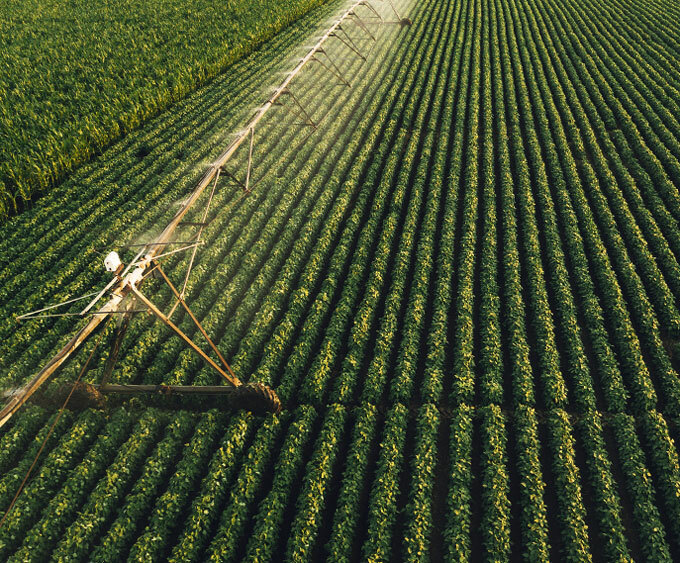 Iteris’ Irrigation API enables localized, predictive irrigation analytics to help customers establish more efficient irrigation management and improve crop system performance without the requirement for additional hardware. 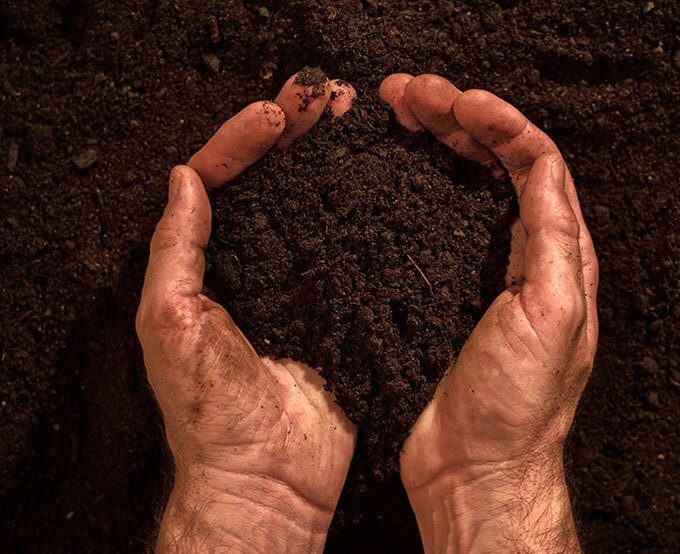 Utilizing Iteris’ proprietary Land Surface Modeling, ClearAg Soil Conditions API provides users with soil moisture and temperature at varying depths. 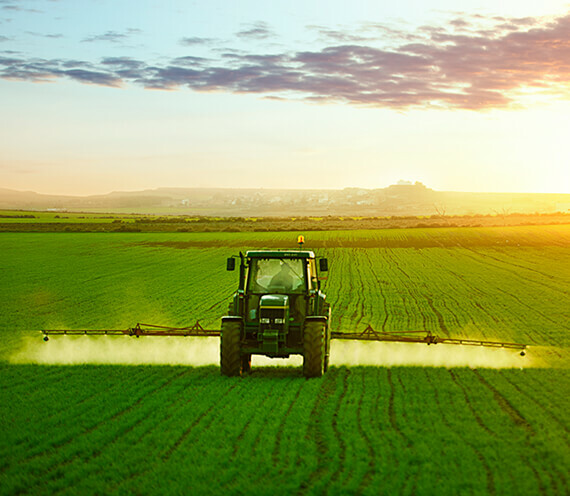 Iteris’ Spray Conditions API meets the growing demand for minimizing drift, over-spraying, and crop damage, while improving the results of crop protection product applications. 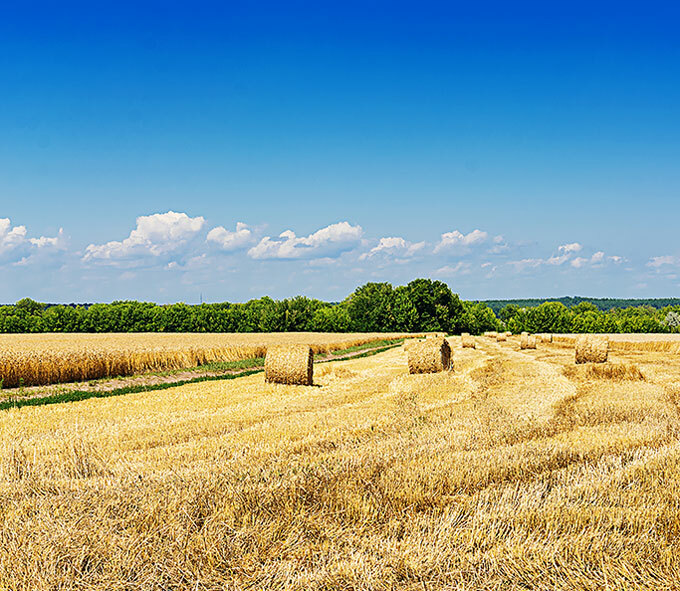 Iteris’ Field Accessibility API offers estimates of current and forecasted field conditions based on Iteris’ proprietary Land Surface Information System combined with machine-learning algorithms. Iteris’ comprehensive weather data solutions combine the vast knowledge and experience of Iteris’ in-house meteorological team. ClearAg’s continuously-updating forecast system leverages the best available data for any location globally. 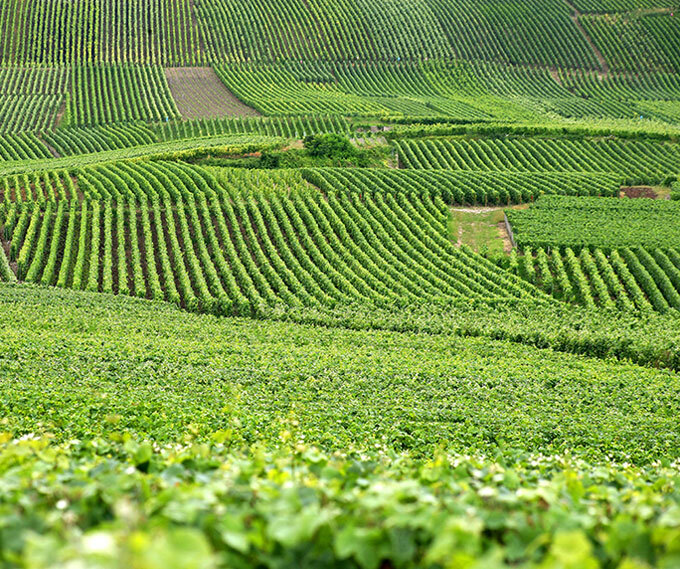 This API allows developers to create and utilize a tightly integrated interface of ClearAg APIs featuring several field/growth­specific capabilities, including growth models, irrigation, nutrient, and harvest drydown services. ClearAg Components are widgets that combine dynamic weather, water, soil and crop health data from the ClearAg APIs, and provide the data in a pre-formatted table, chart or graph.